Absolutely beautiful review! Thank you very much! 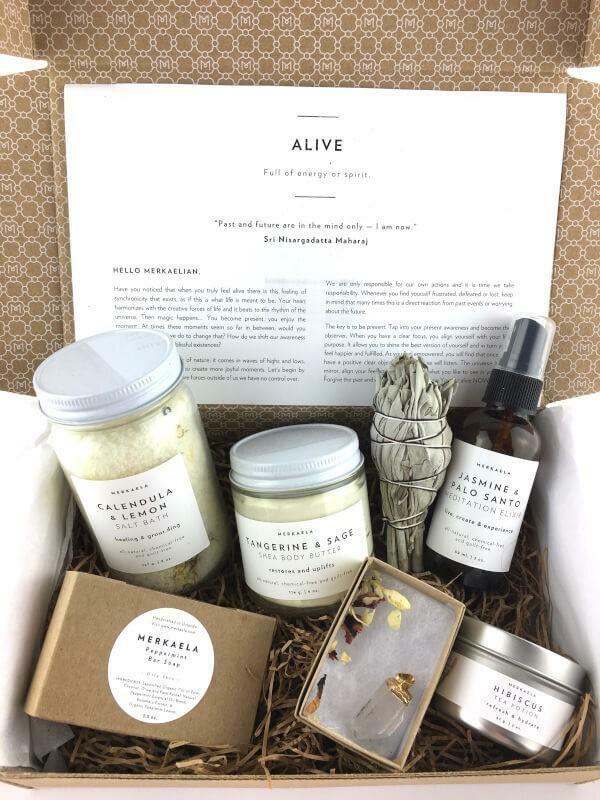 We are almost SOLD OUT of the ALIVE boxes! Get them while you can! 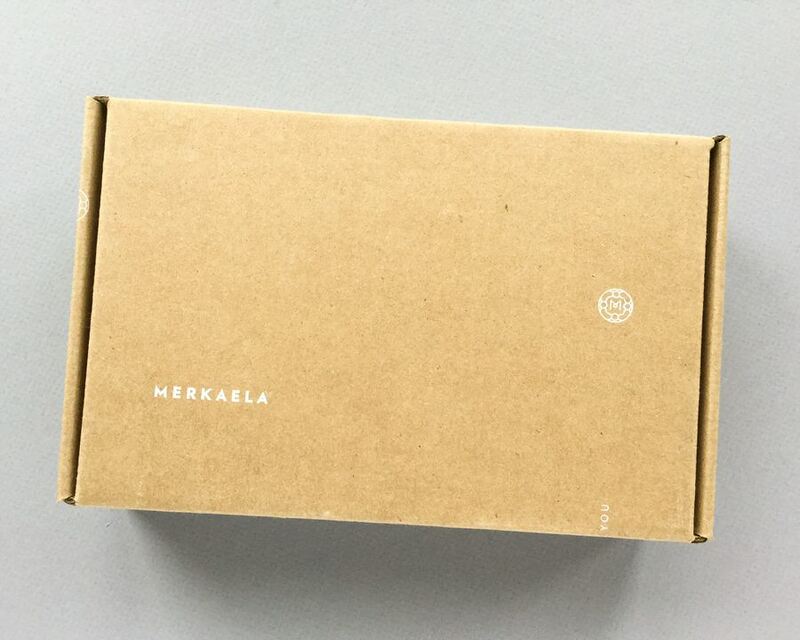 Merkaela Review! 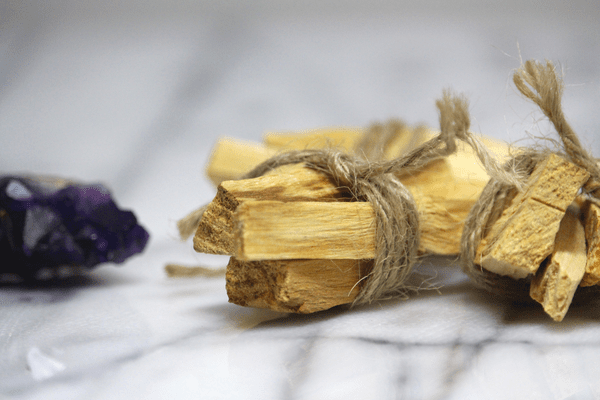 Check out my review of the Summer 2017 Merkaela “Alive” subscription box and save 10% off your purchase.